Metco has over 30 years experience in the supply of water blast cleaners and high pressure cleaners. 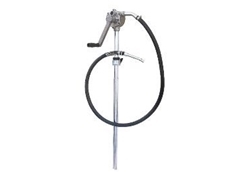 Metco also supplies wine barrel washers, pool cleaners, vacuum cleaners, heaters and dryers, pumps and sewer equipment. Gentech provides powerful generating and pumping solutions ranging from portable petrol and diesel powered units to hard working, heavy duty generating sets, 4 stroke multi purpose petrol powered engines and battery starters and chargers. Bamawm Pumps & Engineering provides grain roller mills, augers, pumps, silo lid openers, vertical mixing tanks and other related products.